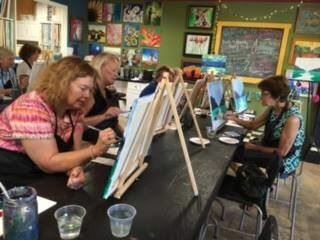 Asheville Newcomers Club provides a great opportunity for women to make lasting friends, explore Western North Carolina, and enrich their lives. Whether you are new to the area, are experiencing a change in your life situation, or are looking for activities in which to engage in the community, we welcome you! Our monthly meetings bring interesting speakers. Members can learn about local culture and the history of Western North Carolina, hear about the upcoming season for theater and symphony performances, and stay up to date on issues such as women’s health, safety, and financial security. Topics can be as diverse as genealogical study or mountain storytelling. The club has opportunities to help the community. 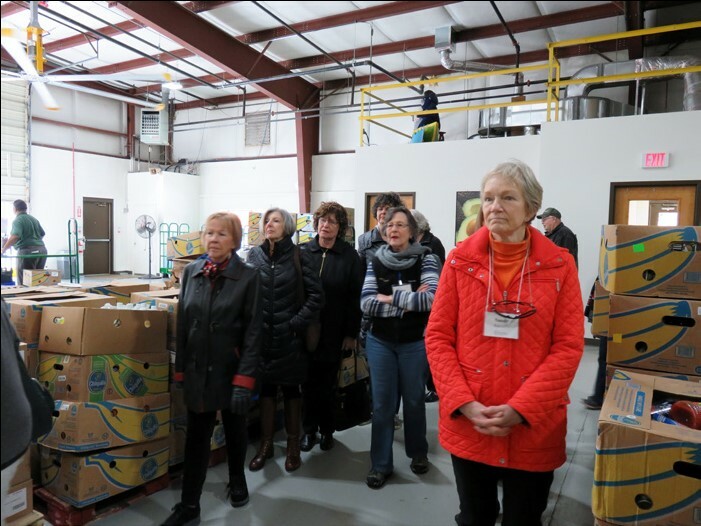 Quarterly collection of items are donated to non-profits in the WNC community, members volunteer monthly at Manna food bank and our interest group Gals Interested in Volunteer Experiences allows members to learn about volunteer opportunities. We have a broad range of activities to connect people who have common interests. Our interest group activities include hiking and walking groups, book clubs, dining at members’ homes, card games, gardening, happy hours, arts and crafts, movie groups, birthday celebrations and many more. See our ACTIVITIES page. To learn more, attend a monthly meeting or a monthly coffee. 2nd Monday … 9:30 a.m.
1st Wednesday … 10:00 a.m.
3rd Monday … 10:00 a.m.